Karla LaFitte lives and works in The Woodlands, Texas area with her family, including eight dogs, three cats, and other small furry friends. She is a passionate advocate, advisor, and ally for her clients, and understands that clients need someone who is compassionate as well as knowledgeable. Karla earned a Bachelor of Science in Journalism from Texas A&M University in 2001. She earned her juris doctorate from South Texas College of Law, graduating in December 2009, and was licensed to practice law in the state of Texas in May 2010. 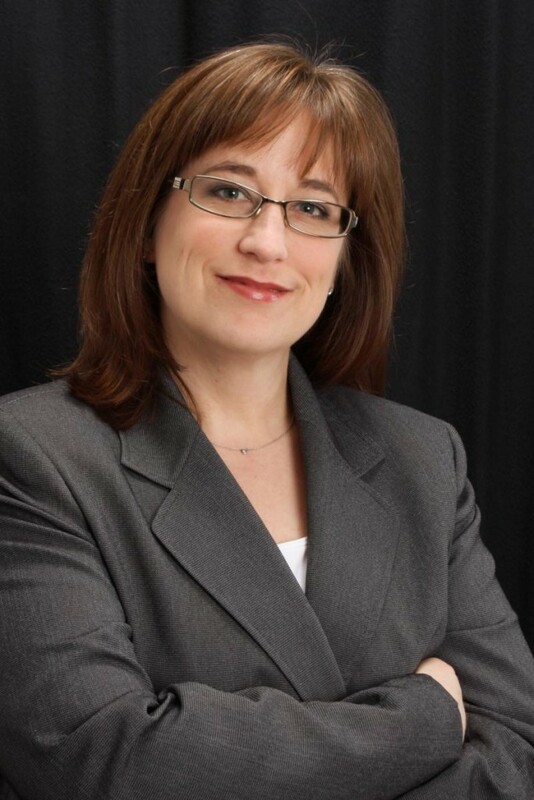 In July of 2010 Karla founded the LaFitte Law Firm, a successful solo practice focused in the areas of probate, estate planning and guardianship. In September 2011, Karla was recruited by and became an Associate Attorney at an established local firm where she practiced probate, estate planning, guardianship, and civil litigation. In June of 2014 Karla returned to private practice as The LaFitte Law Firm where she currently practices in the areas of probate, estate planning, guardianship, and divorce. Director and Vice President of Membership of The Woodlands Bar Association. Founder and Chairwoman of the Solo and Small Firms Section. Member of the Houston Bar Association Equal Access to Justice Program, a program of volunteer attorneys who provide legal services at no cost to indigent clients. Member of the State Bar of Texas CARE CAMPAIGN for attorneys who provide legal services at no cost to indigent clients. Former member of the Harris County Bar Association. Council Member of the HBA Animal Law Section. Former member of the Woodlands Rotary Club. Participated on committees for annual Veteran’s Program and Wine Dinner. Member, with her daughter, of the National Charity League, an organization for mothers and daughters that strengthens that bond while participating in community service, leadership development and cultural experiences. Graduate of Leadership Montgomery County, Class of 2012.